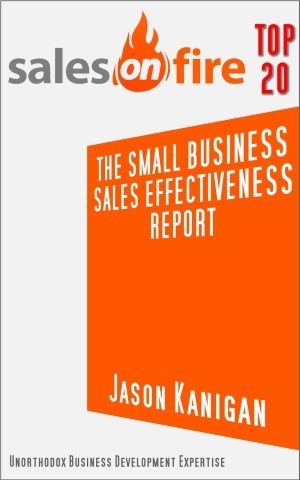 The host of Secret To Everything interviews business strategist and conversion expert Jason Kanigan in this in-depth discussion on success mindset and leveling up in business. 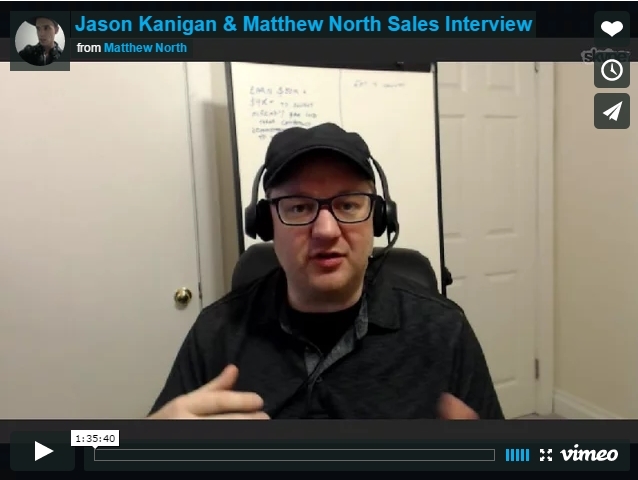 If you're frustrated with your results and feeling stuck with where you're at, this video of Jason Kanigan interviewed on mindset will definitely help you. how Jason landed (and you could land) a management role at a young age (Plant Manager at 25), despite naysayers' limiting belief that you had to "Pay your dues"
some widespread and impactful limiting beliefs that you might be unconsciously affected by, and what you can do about them. We even get into The Sharks of Shark Tank and commonalities of their personalities leading to their success! 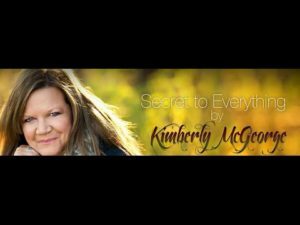 Join us to learn about success mindset, personal power, and the difference between where you are now and where you want to be. I'll Do It Later, When... is a refrain I've often heard in my many years of business coaching. Usually it occurs at the beginning of the process. 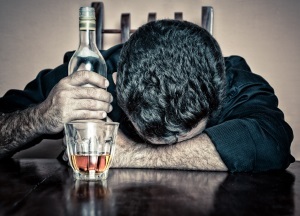 I'm talking with someone who has come to me for help, only to discover that that help requires an investment. "I'll do it later, when I'm more financially stable," they say. If you do work yourself into that more financially stable situation, you'll have gone into a comfort zone. You'll find other stuff to spend the extra money on—a nice set of stereo speakers, a new computer, some fun nights out on the town. You won't be looking at entrepreneurship. I guarantee it. "I'll Do It Later, At Some Magic Time When I'm Ready"
"I'll do it later, when..." is a noise made by the unconfident and the panicked. Entrepreneurship almost always requires that you "jump off a cliff", take a huge risk and fully commit. If you're unable to do that, you'll make this braying noise...and demonstrate you're not ready to be an entrepreneur. That's OK—the world needs employees. But don't think for a second you have what it takes to be a business owner if you can't take that risk. You'll have to take many, many more risks if you decide to become a business owner. It never ends. And if this first, basic, essential risk is something you can't stomach, you simply aren't cut out for this sort of thing. Go get another job. The capacity of people to lie to themselves is shockingly tremendous. "I'll do it later, when..." they tell themselves, and they believe it! But it is a completely hollow and false statement. That time will never come. Conditions will never be right. The stars will never align. When the situation occurs that they said they'd be willing to move ahead with their entrepreneurial daydream in, the chance will have passed. The need to make change will be gone. The comfort zone they'll be in will be too attractive, and they'll stay inside it. So don't lie to me, and more importantly don't lie to yourself. The things you say, I have heard them all a thousand times before. You are not unique. Your dreams are not unique. The things you say and do, and the beliefs behind them, are an open book to me...even if they are not to you. In the mythology of the tarot, the Fool's Journey is the path to success and personal power. This could also be called the Hero's Journey, and you've seen it in many movies from Star Wars to Coming To America. 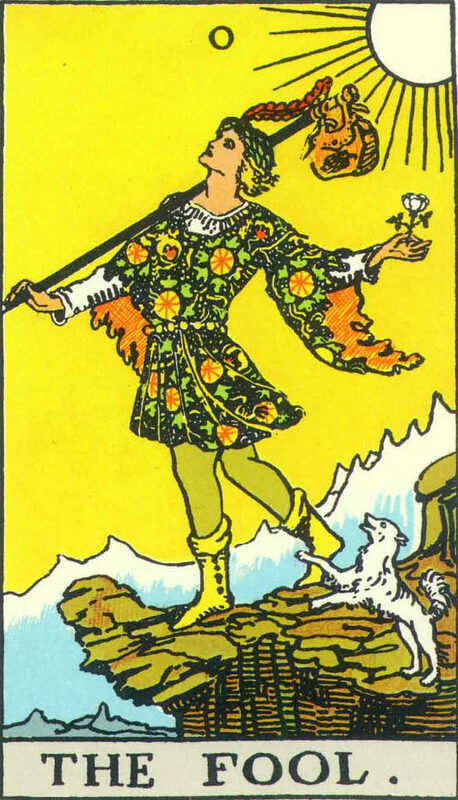 That first major arcana card, it shows the Fool dancing off the edge of a cliff. He's happy. He's self-absorbed. He's READY. No hesitation, no backing out. He jumps off the edge of the cliff without a second thought. That's commitment. That's belief in oneself. The next card is The Magician. Our Fool has learned some basic skills, and is starting to get somewhere in the world. But if he hadn't been willing and fully committed to jumping with all his energy off that cliff, he'd have never gotten to the next stage. These stories are fundamental to understanding human nature, and that's why I'm talking about them. The "right time" is "right now", if you believe in yourself. But only if you believe in yourself. If you don't have self-confidence by now, you're unlikely to get any. Better for you to get another job. First you must have the vision of yourself as successful. No one can give that to you from outside. Stop looking for it outside yourself. From the first time I heard that in my final teenage year watching the harsh business movie Swimming With Sharks, I knew it was THE critical question. Not something for others to answer for you. Start asking it of yourself. From the answer comes the self-confidence. And from the self-confidence comes the commitment real entrepreneurs need to succeed.